Canada’s Chocolatier. With over 140 company-owned stores across the country, Laura Secord is Canada's largest and best-known chocolatier, selling premium chocolates, ice cream and other types of candies. Named after the Canadian war hero, Laura Secord embodies boldness and adventure. 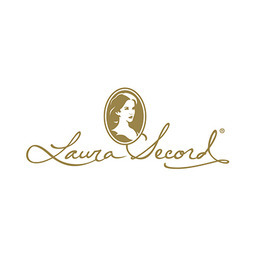 Built on a passion for our customers, our products, and our team, Laura Secord serves only the highest quality chocolates and ice cream products at the best shopping experience the East End of Montreal has to offer, CF Galeries D'Anjou.